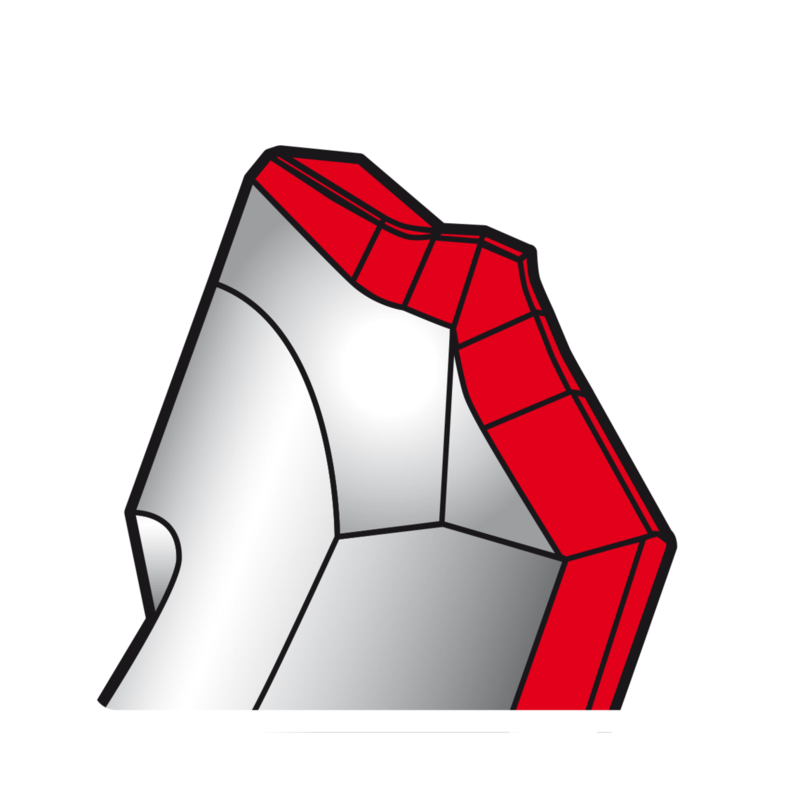 Keil Werkzeugfabrik - Karl Eischeid GmbH, manufacturer since 1958 in Germany is the drilling and chiseling expert. 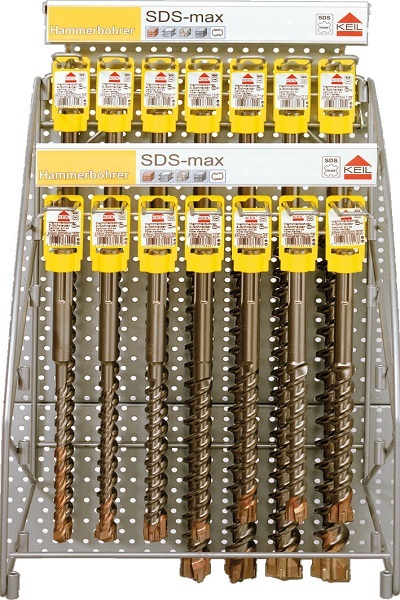 Keil has almost 60 years experience on the drilling area, hammer drill bits are manufactured in Engelskirchen - Germany. Keil actively participates in several trade fairs, its products are well-known and have excellent reputation in the 4 corners of Europe. What does PGM certification mean? 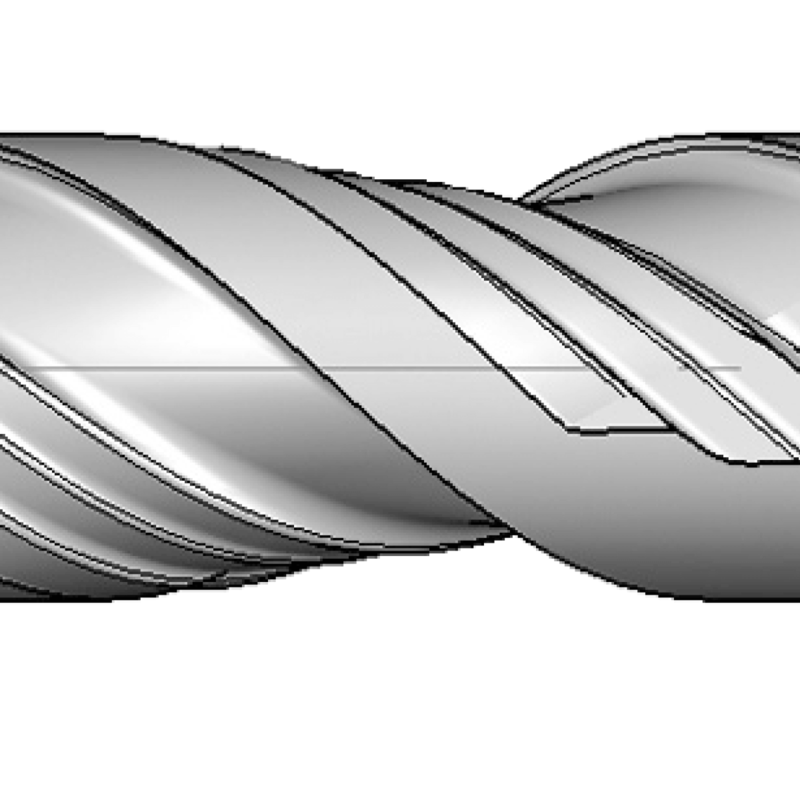 Keil's drill bits are PGM certified by the Prüfgemeinschaft Mauerbohrer organization which is an independant structure. 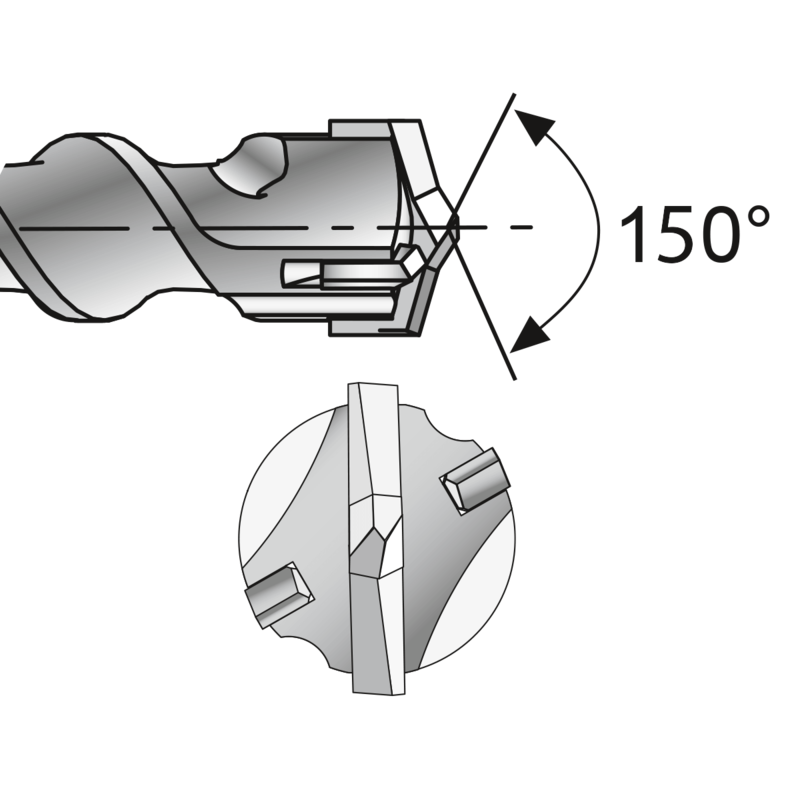 Additional safety guarantee for the end-user when installant anchors, holes are perfectly geometric. Keil® is member of this organization since 1987. For further information, please visit the following website: PGM. ➯ High-temperature brazing at about 1,120° C.
*Shot peening (shot-peened and hardened, technique that increases resistance and performance). 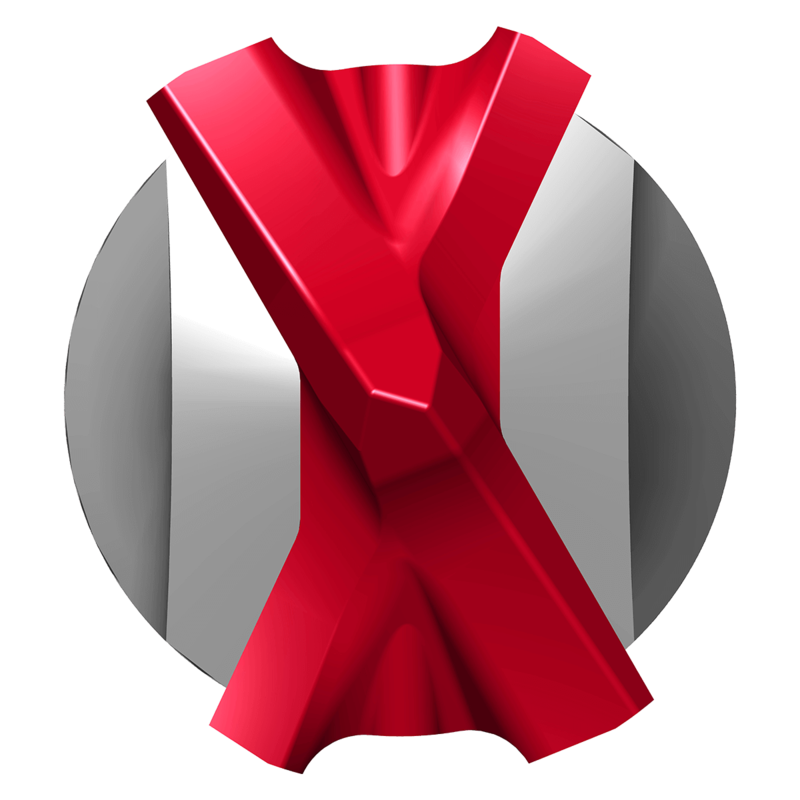 The Xpro concept of 2 x 2 edges prevents of locking when hitting in reinforced concrete. 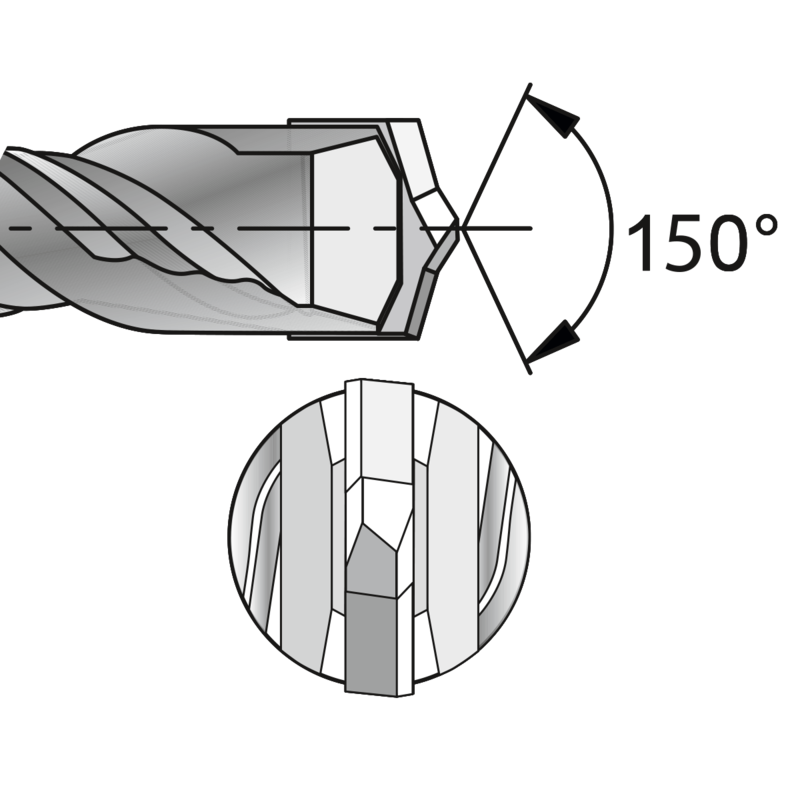 The symmetric Xform provides accurate drilling and protects the drill bit when it hits reinforced concrete. ➯ Combines drilling and dust extraction in one single step. ➯ Removes up to 98&percnt; of the drilling dust. ➯ Highest productivity when installing chemical anchors, no need to clean up the holes. ➯ Complies with current standards of health protection. 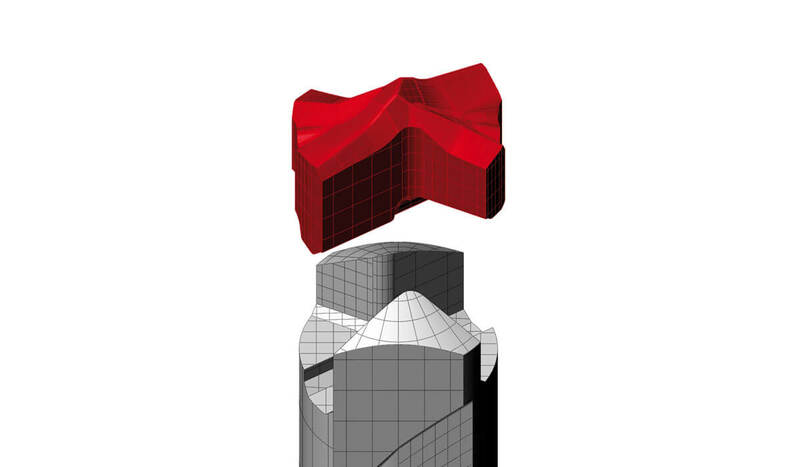 ➯ Robust design of the carbide head and body for a long life. ➯ Suitable where dust is prohibited, such as hospitals, factories, offices, laboratories, etc. 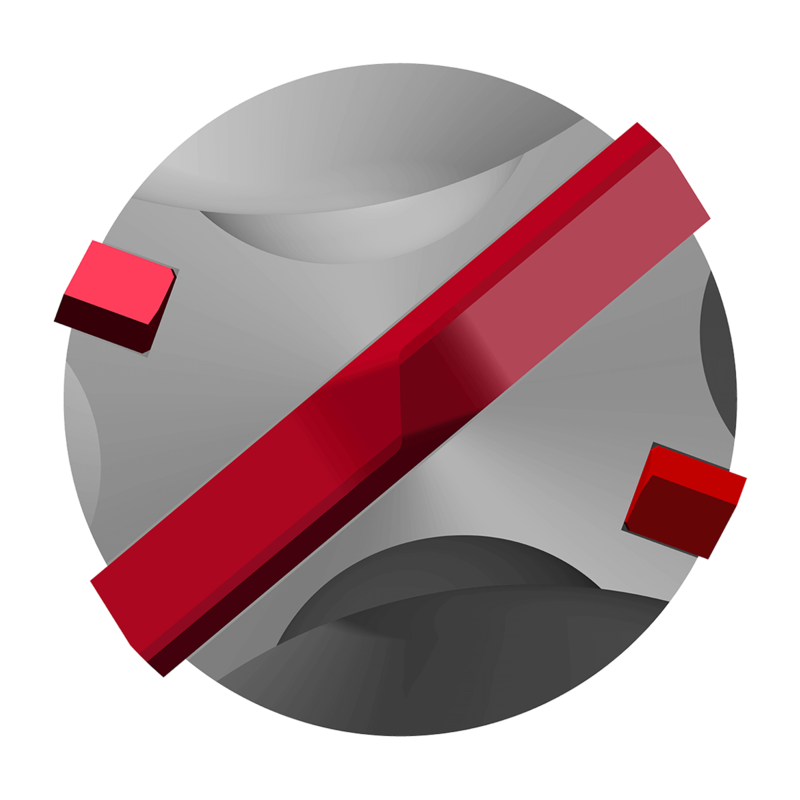 *Shot peening (technique that increases resistance and performance).